To be honest I have lost track of which designs go on which model phone cases. 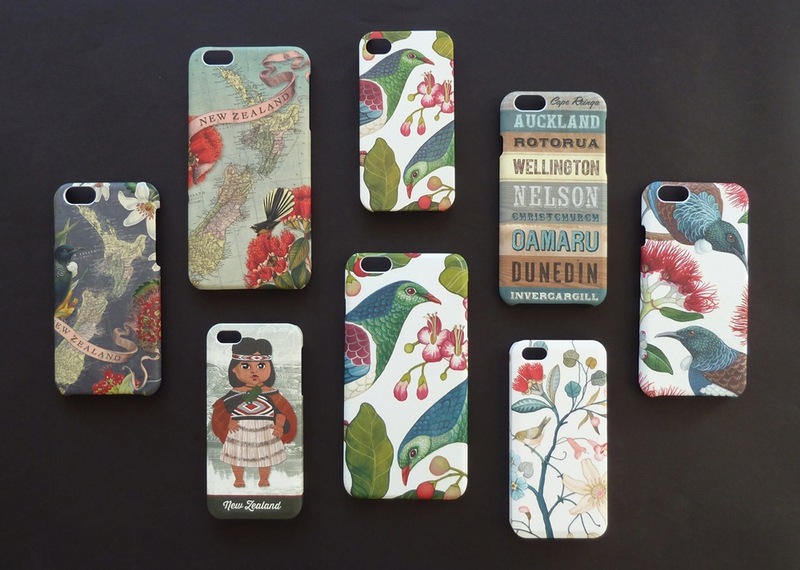 Above is a selection of the latest iPhone cases by Wolfkamp & Stone for Live Wires NZ Ltd. We have decided to keep the series fresh by constantly adding new designs and rotating them across models rather than reprinting the same ones over and over. The downside is that once they have sold out they’re gone forever! Galaxy Samsung 4 and Samsung 5S. We recommend IKO IKO if you want to buy online. They ship to NZ and Australia only. Contact Live Wires NZ Ltd if you live outside these areas.